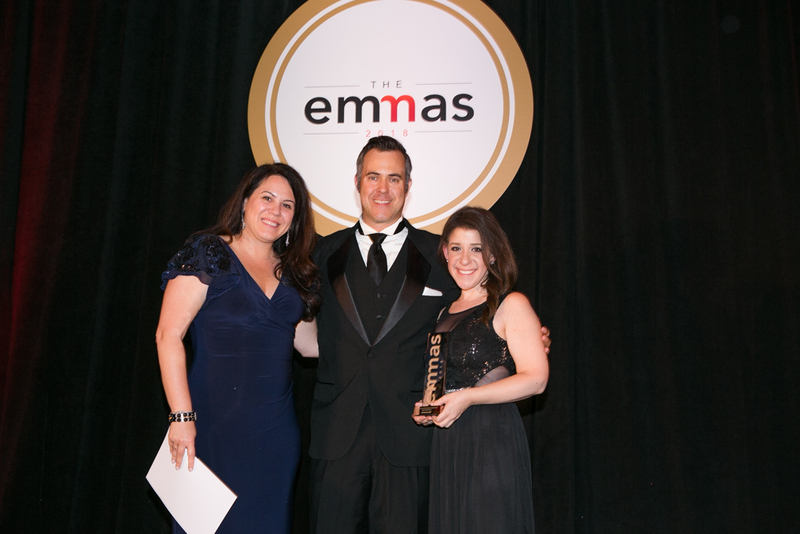 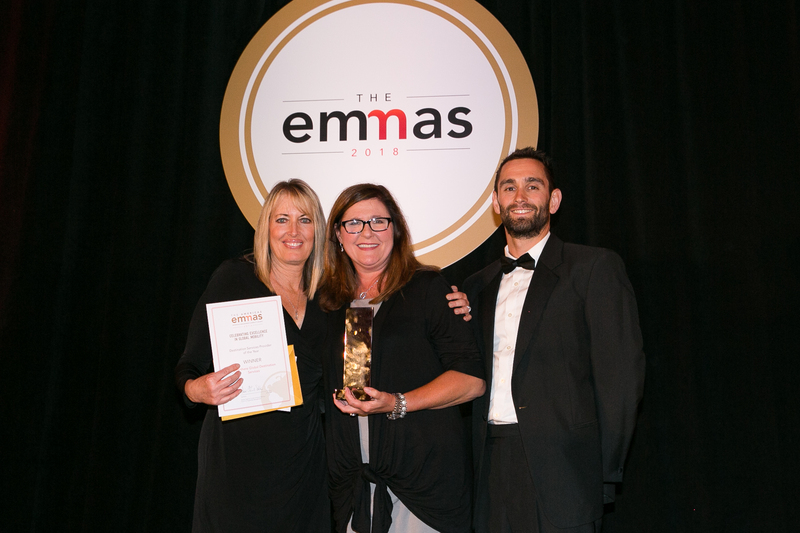 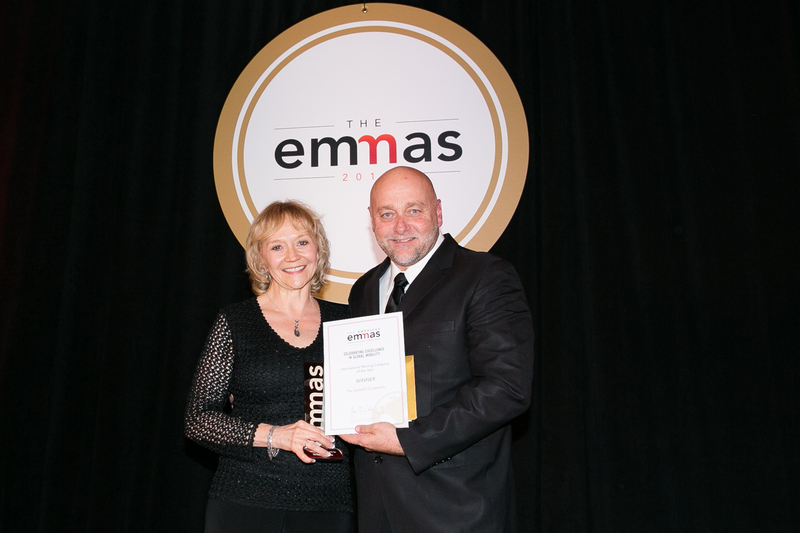 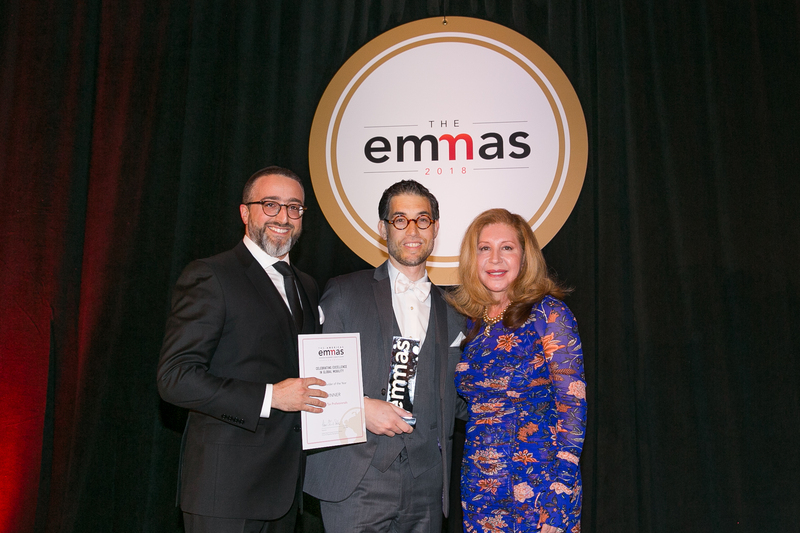 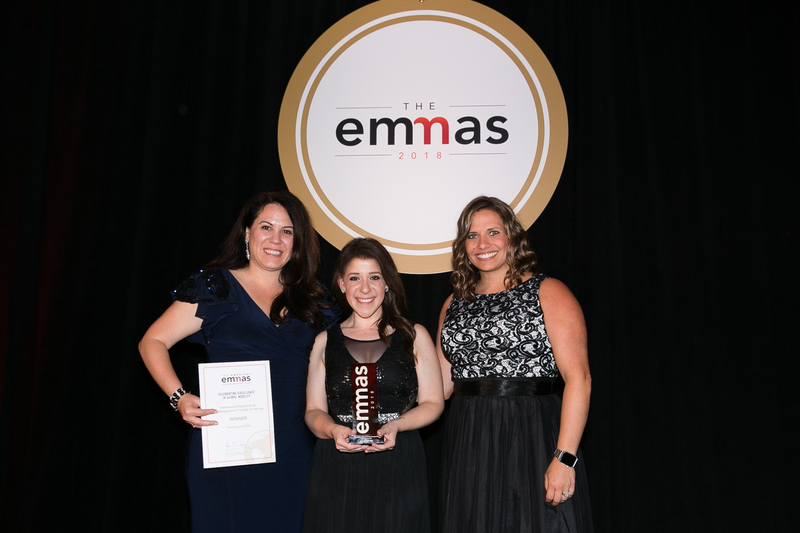 Congratulations to all of our Americas EMMAs winners! 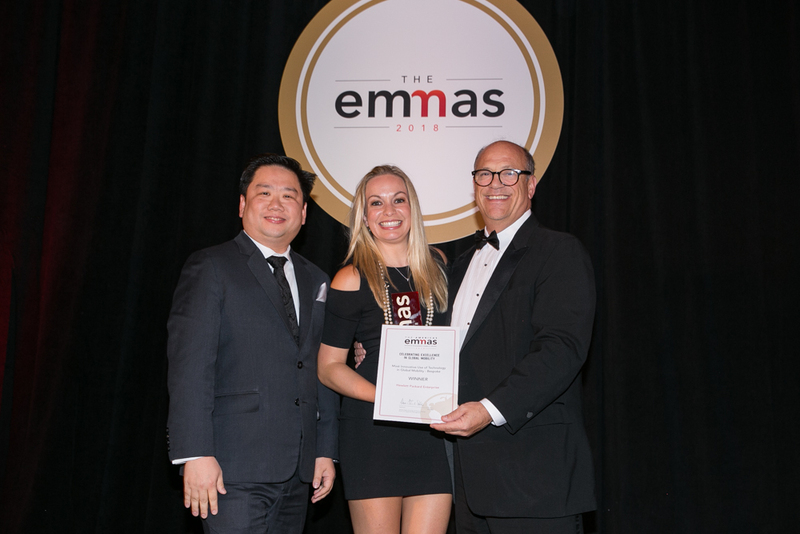 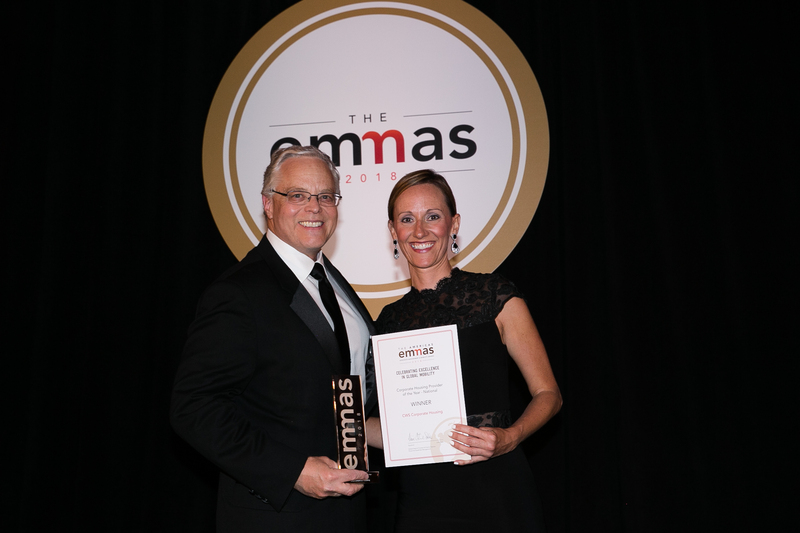 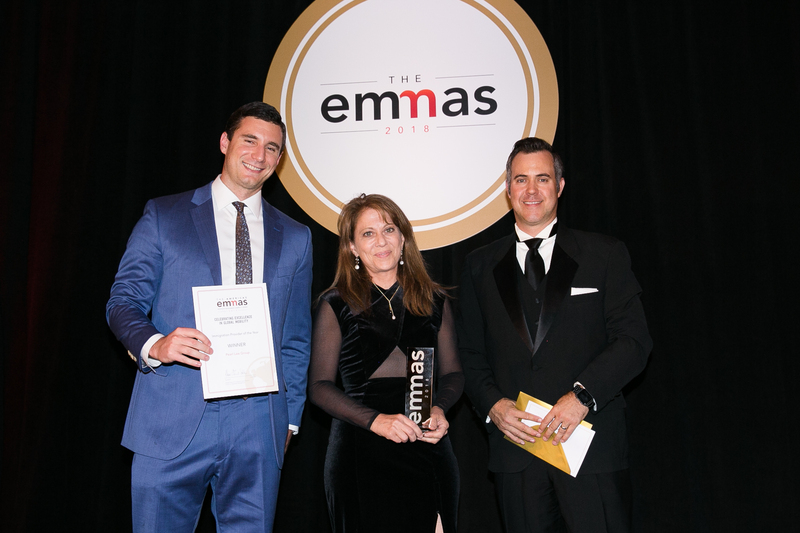 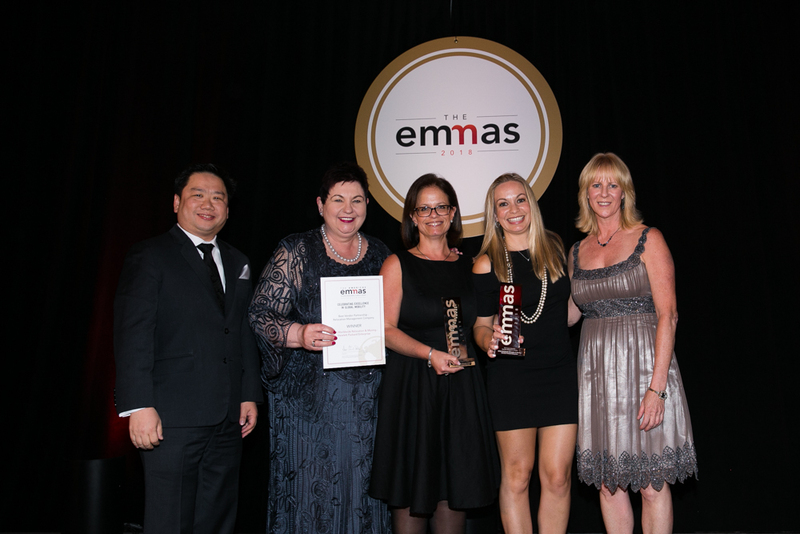 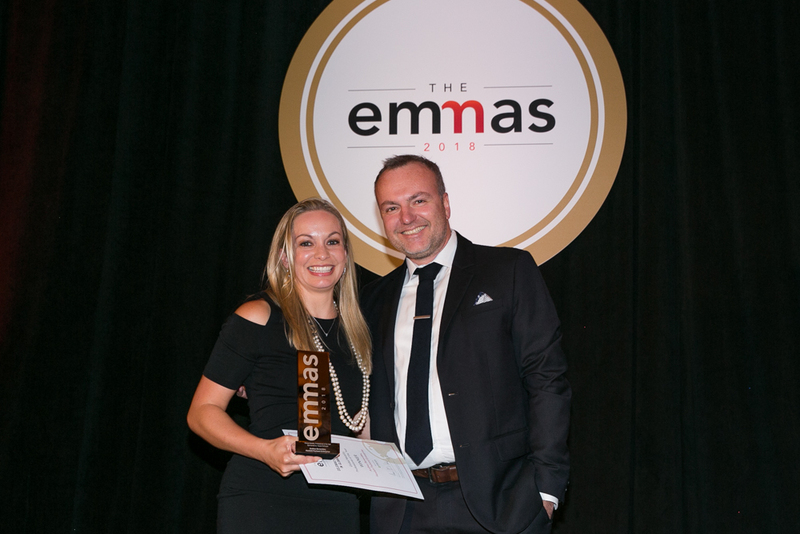 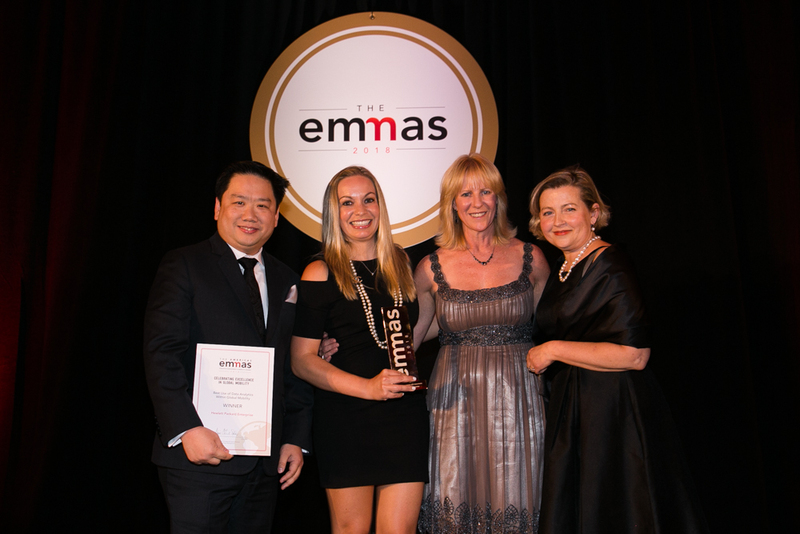 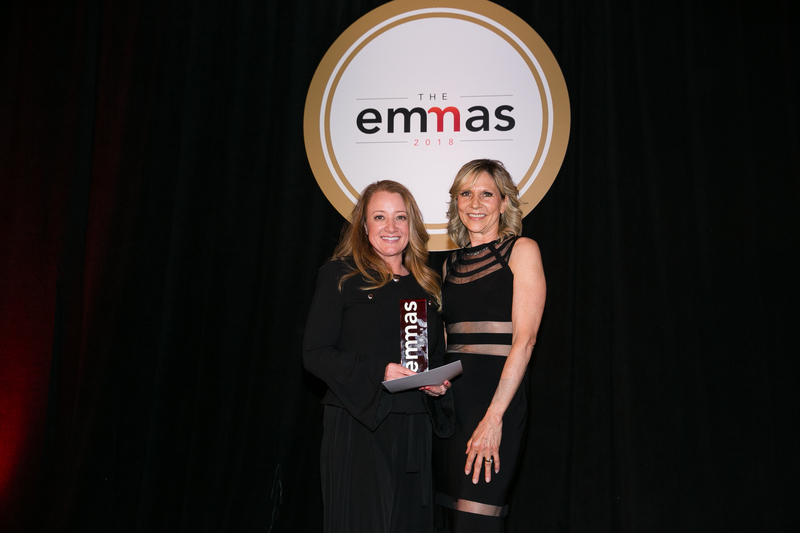 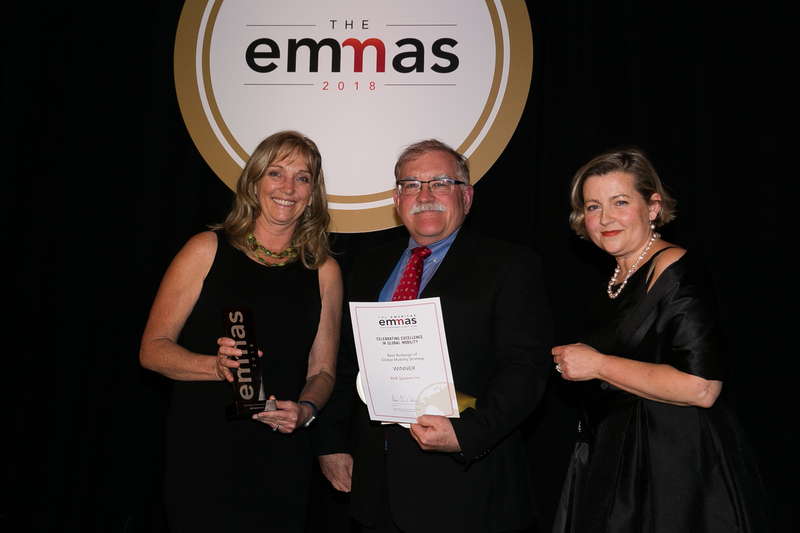 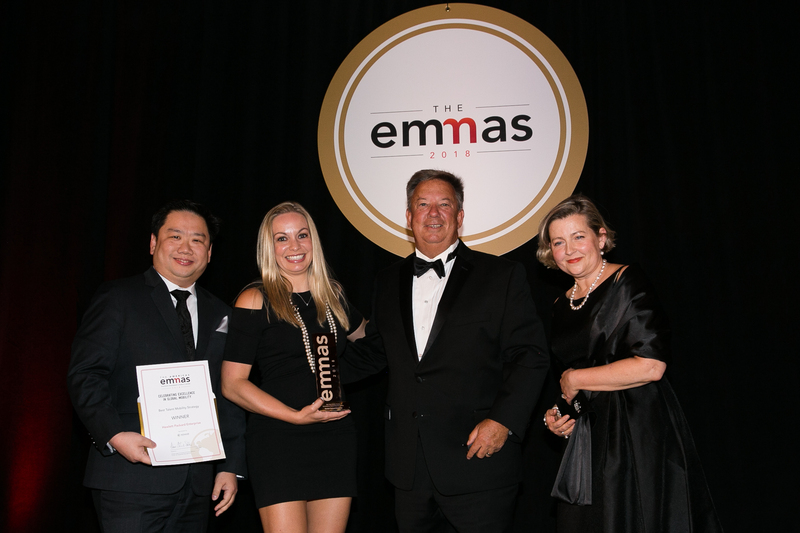 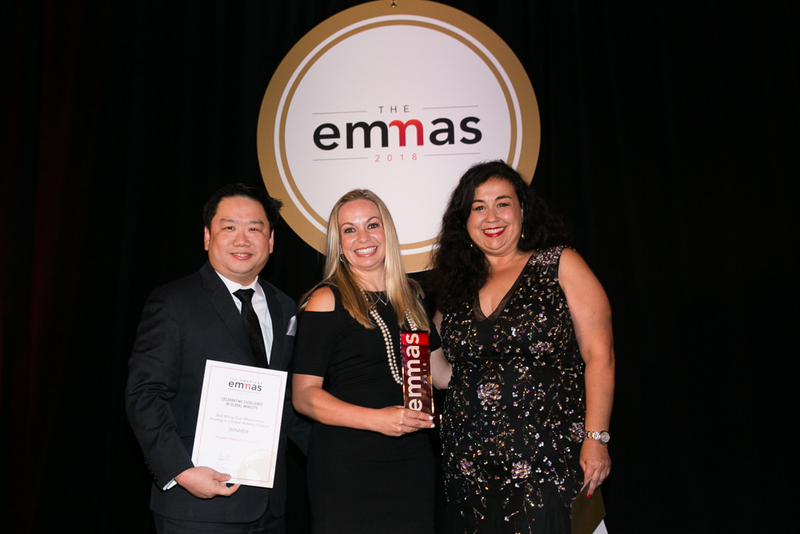 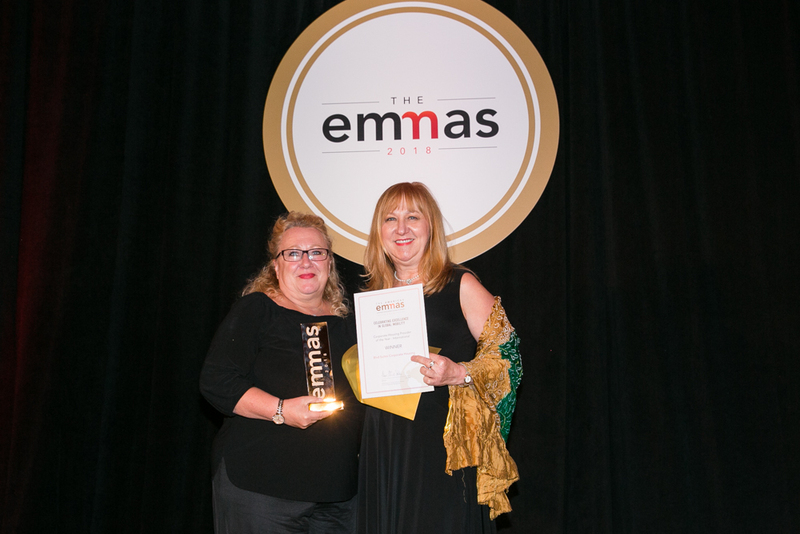 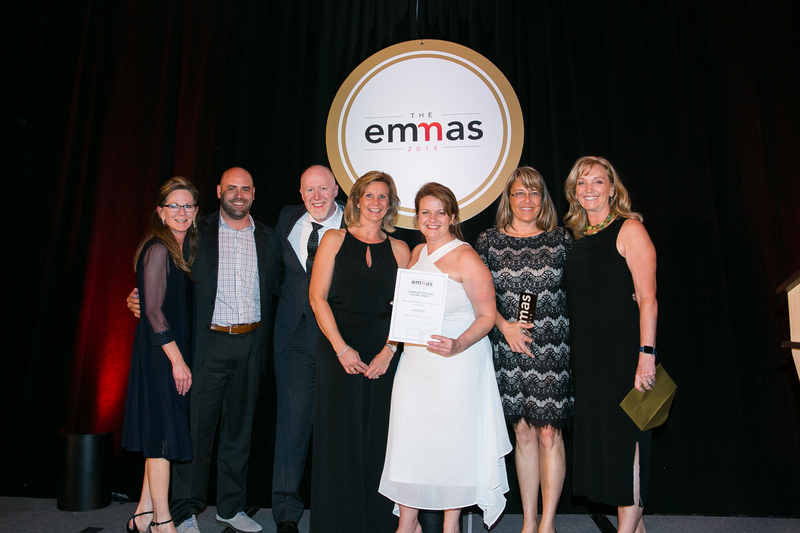 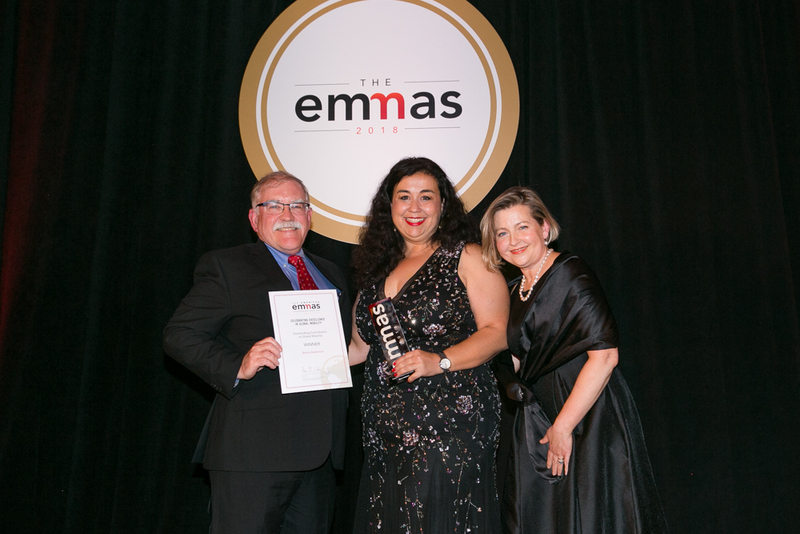 On Thursday, May 24, the winners of this year’s FEM Americas EMMAs were announced at a glittering gala dinner at the Loews Coronado Bay Resort in San Diego. 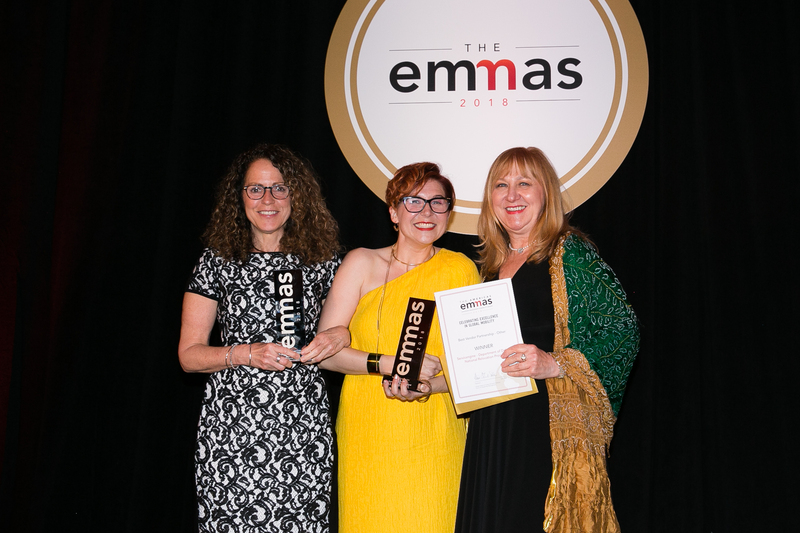 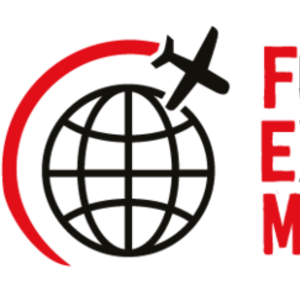 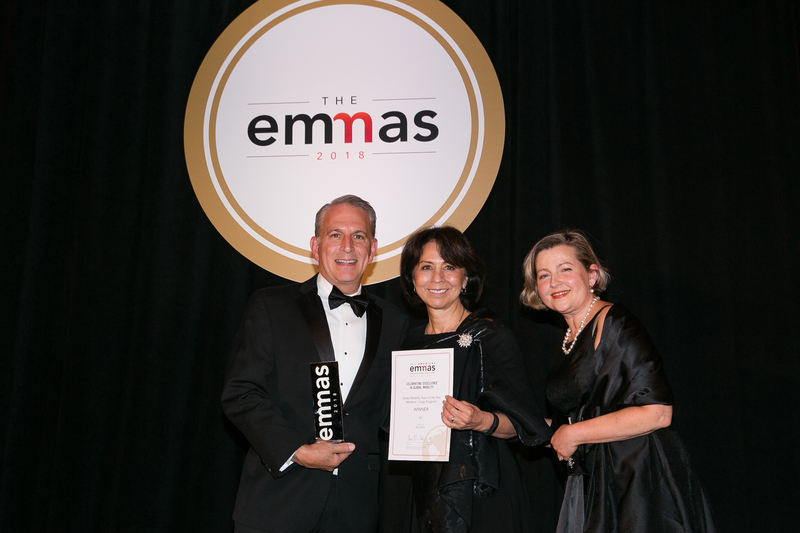 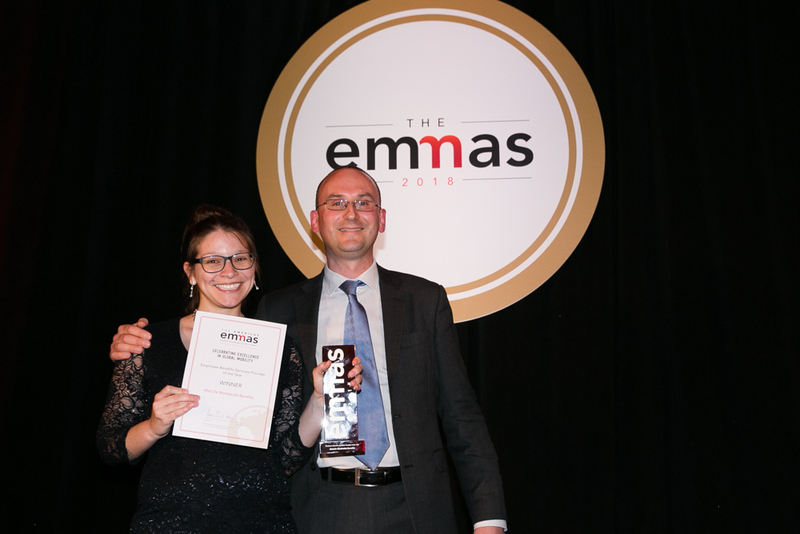 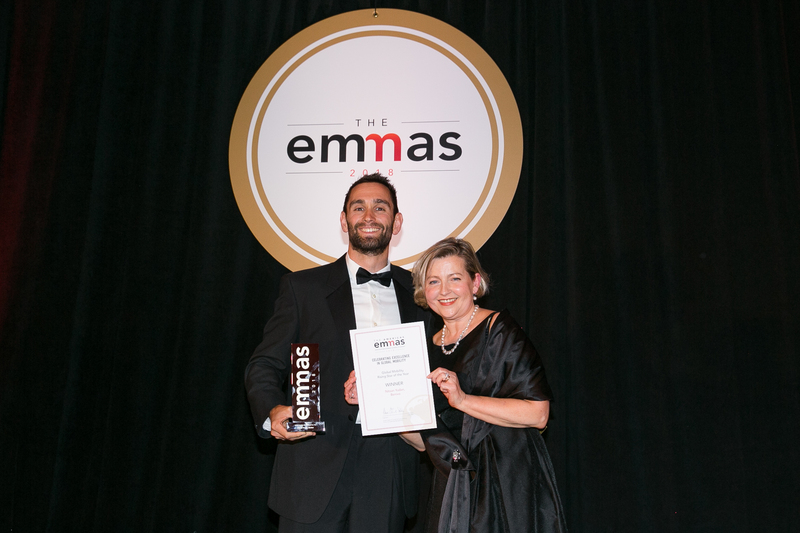 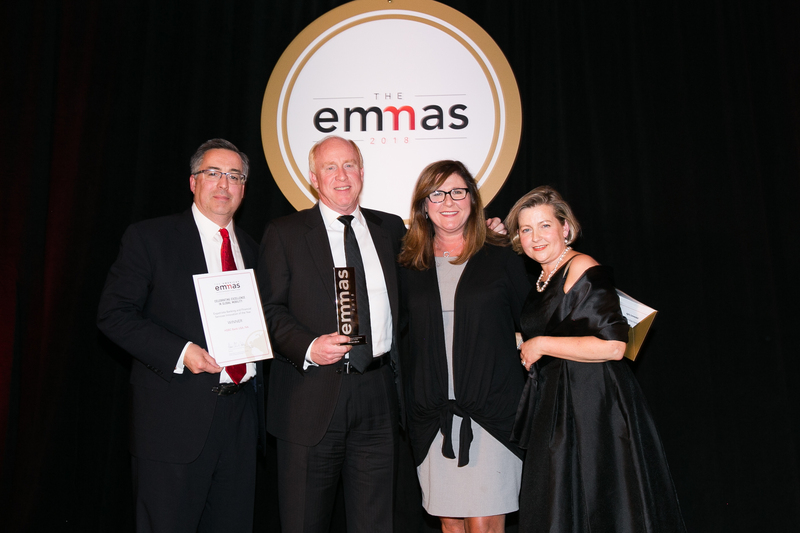 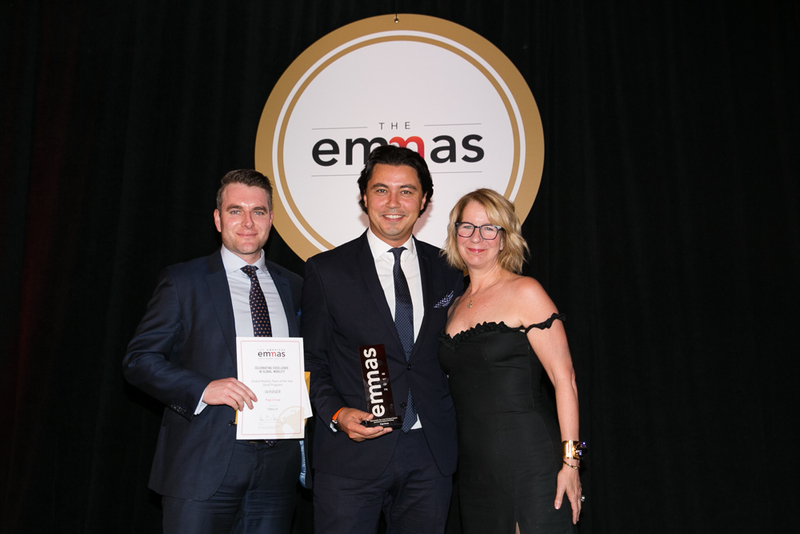 The FEM EMMAs are the premier awards for the global mobility and HR industry and on Thursday night, following a highly successful two-day Summit 200+ key figures, leaders and companies gathered to celebrate global mobility's brightest and best in the Americas. 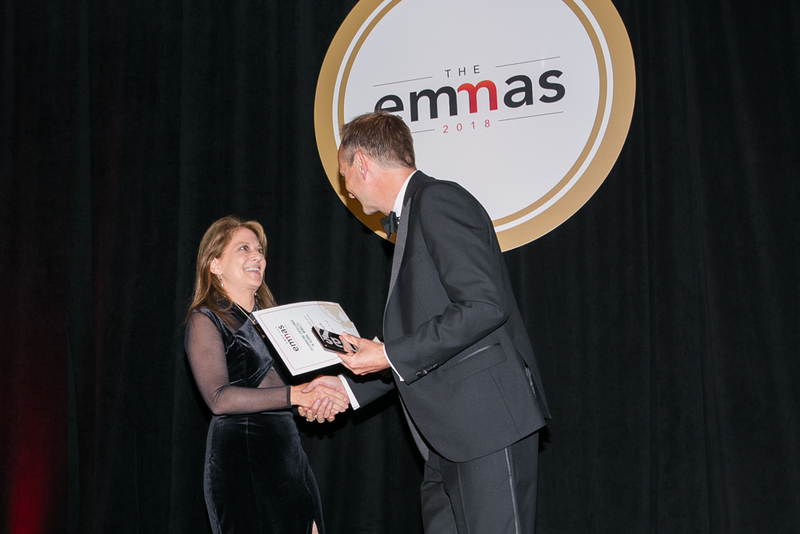 View the full event photo galleries here. 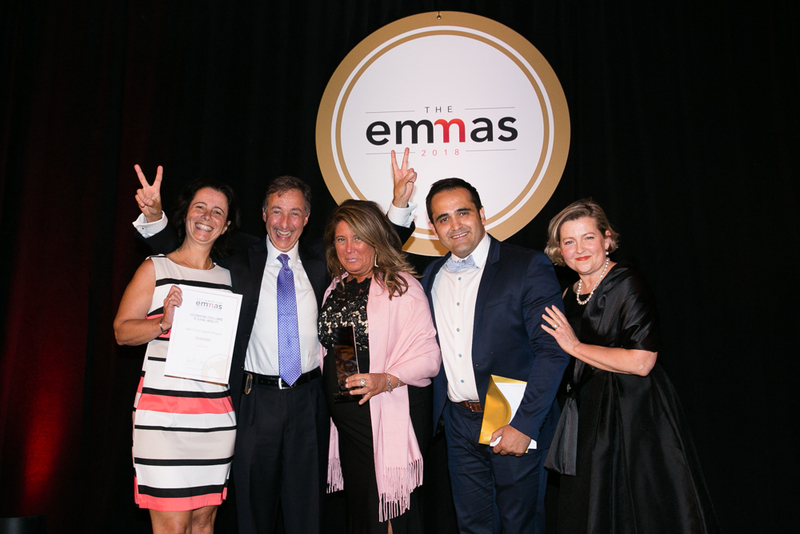 To find out more about the Americas EMMAs, visit the website here.